My daughter and I have long hair and it seems like every friend she has that stays over and has a shower has long hair, I cannot even begin to count the number of times I have had to dig hair out of our drain so that it will run again. I was bey ond excited that someone came up with a fantastic solution to this problem that works on every kind of drain. It is called the Drain Wig I have seen the drain covers that are supposed to keep the hair out, only they don’t do it well and kids, have a tendency to kick them out-of-the-way because it does slow things down a bit too. 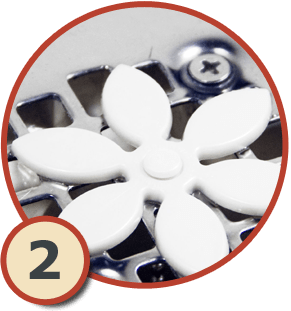 The DrainWig has been a lifesaver for my pipes and shower drains! 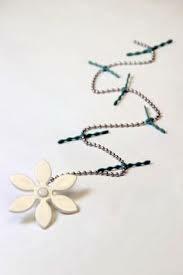 You very simply take about 2 minutes to thread this down into your drain, and you are done for two months. When it is time for you to clean all of the hair out you simply grab the CLEAN plastic piece that is outside of the drain and pull it up and put the whole thing in the trash. The amount of hair that this catches is amazing. I could not believe how it just trapped the hair so that it never even got into the main drain. I also have two long hair dogs that I like to wash in my tub during the colder months, and because we have kids with allergies we do it weekly, for the first time we did nothave any issue with their hair clogging the drain. The Drain Wig works. The fabulous folks at Drain Wig are also giving away a four pack here to one of our readers! 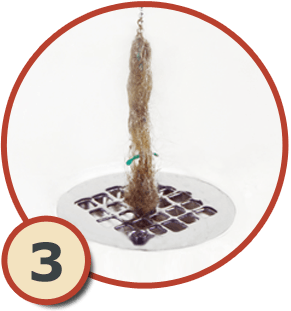 You do not want to miss this great new solution to hair in your drains.Enter Below and Good Luck!